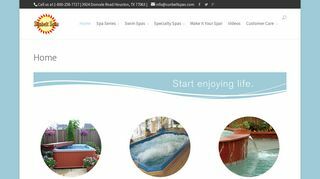 Sunbelt Spas – This company offers a wide variety of colors and styles. Their Ultra and Eclipse spa models are showcased here. – This company offers a wide variety of colors and styles. Their Ultra and Eclipse spa models are showcased here.